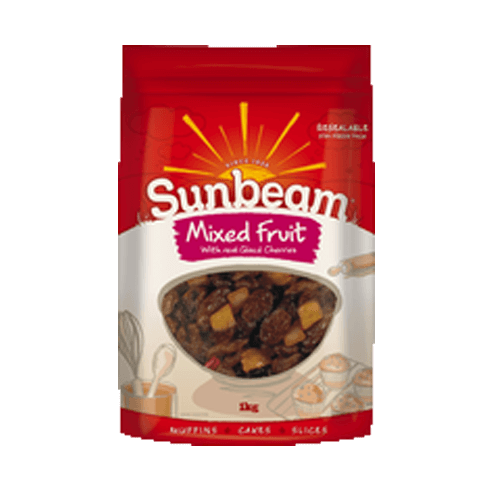 Sunbeam Sunflower Kernels have a mild nutty flavour are packed full of powerful nutrients. They contain monounsaturated and polyunsaturated fat, which can be beneficial to the heart. 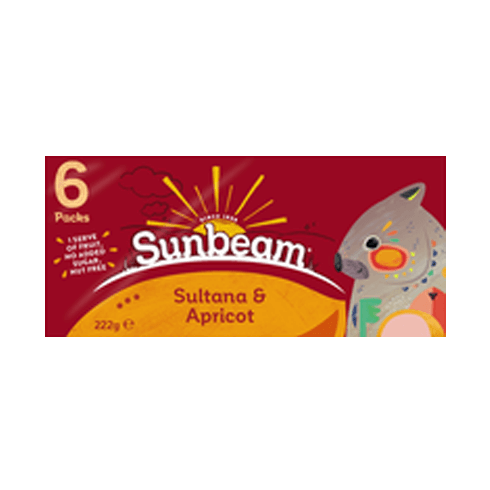 They also provide a good source of Vitamin E, fibre, thiamin, folate, magnesium, iron and are a source of zinc. 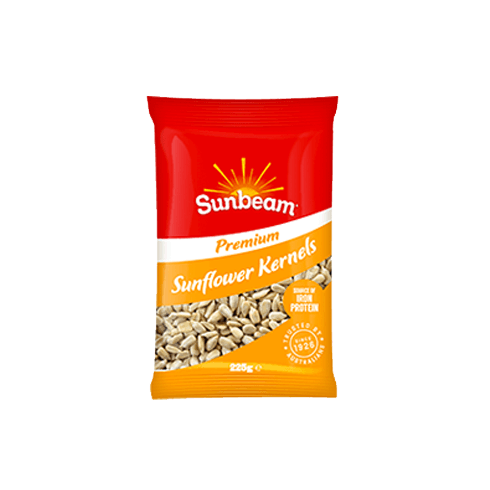 Sunflower kernels are low in sodium and are naturally cholesterol free. For those trying to break an addiction to high-fat foods, they may be a healthy alternative and will satisfy cravings. 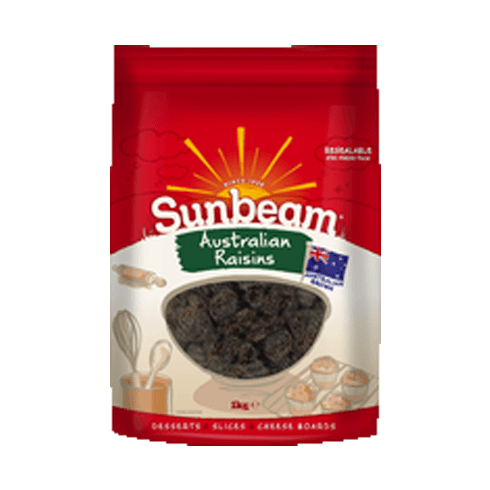 Sprinkle them on your cereal & salads or simply enjoy a handful straight out of the bag.